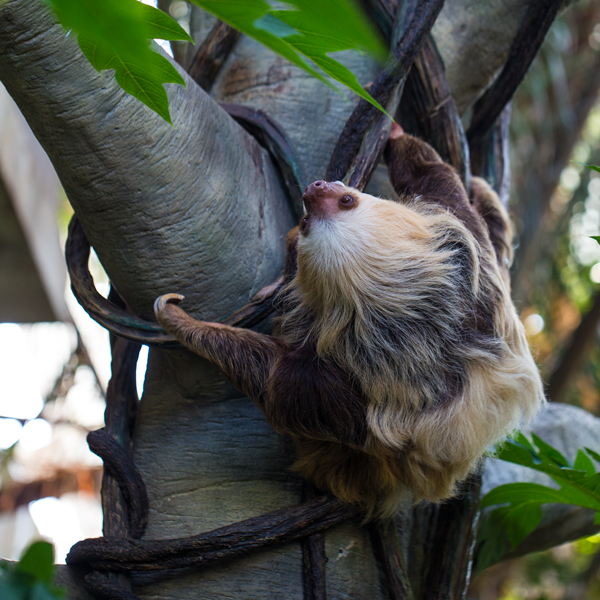 Though they may look a little like primates, sloths are part of the order Pilosa and are more closely related to anteaters and armadillos. Deforestation and development are challenging to sloths, which depend on Cecropia trees for food and shelter from predators. Como Friends’ Conservation Champions program provides support to keepers and horticulturists ready to take their professional skills to conservation projects in the field. 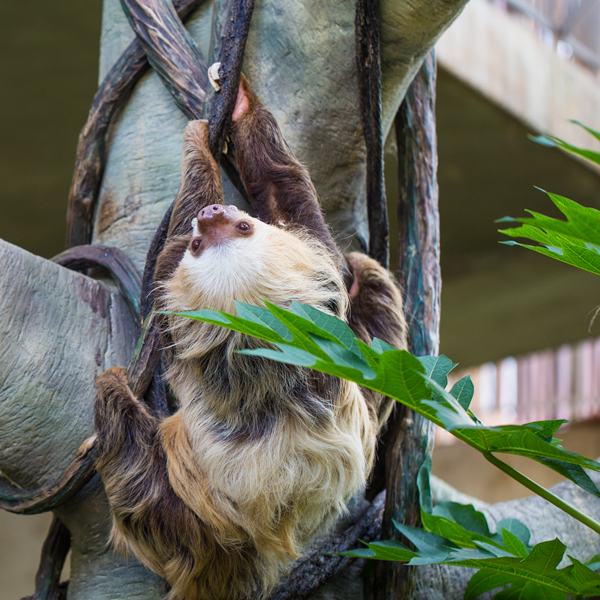 With their languid limbs and laid-back demeanor, sloths may be the embodiment of “pura vida”—the characteristically Costa Rican concept of living life purely in the present. 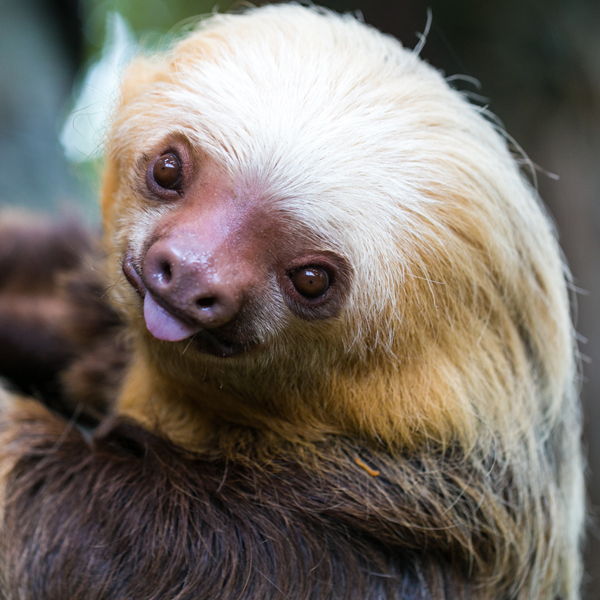 But as Como Zoo keeper Liz Cuthbert discovered on a recent trip to the country’s rainforest, sloths’ slow motion lifestyle is coming up against the fast pace of development, ecosystem change and other challenges, putting their long-term survival in peril. While sloths are social media darlings these days, with coffee mugs, t-shirts, internet memes and Instagram accounts dedicated to documenting their ungainly cuteness, Cuthbert was determined to go to Costa Rica’s Dominical district for far more than a photo op. 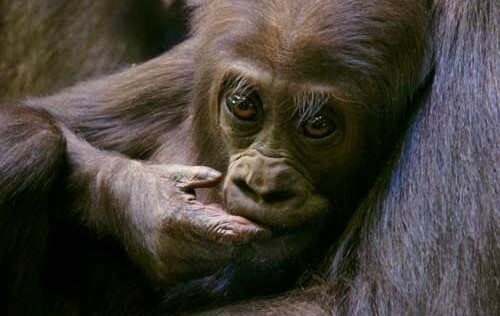 Through Conservation Champions, the Como Friends program that awards microgrants to to Como’s professional staff for conservation work, Cuthbert signed on as a volunteer at Alturas Wildlife Sanctuary, a respected conservation group committed to rehabilitating and returning orphaned and injured animals to their rainforest homes. Injured or abandoned sloths have become frequent arrivals at the sanctuary, falling victim to deforestation, electrocution from encroaching power lines, and predation from larger animals like cougars and even canines. 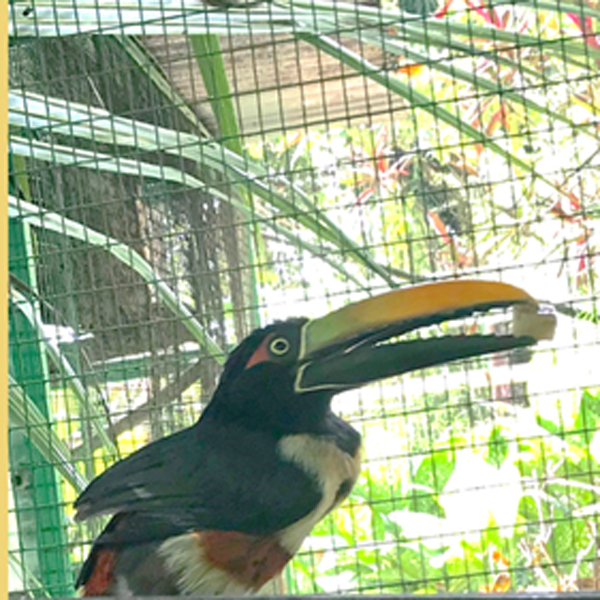 While most volunteers at Alturas never get a chance to engage with rescue animals, the conservation group was thrilled to make an exception for Cuthbert, a seasoned zookeeper who cares for Chloe the sloth, the long-time resident of Tropical Encounters. 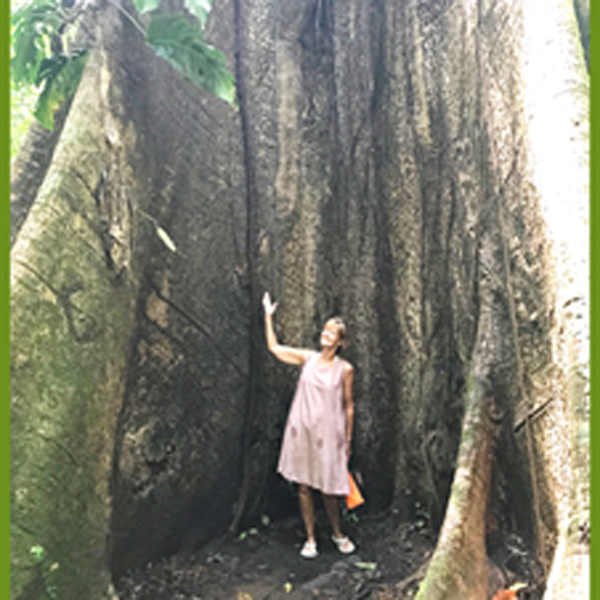 Tropical Encounters is home to a Kapok tree, but it’s just a fraction of the size of this ancient specimen Como Zoo keeper Liz Cuthbert encountered in her first visit to Costa Rica’s rainforest. 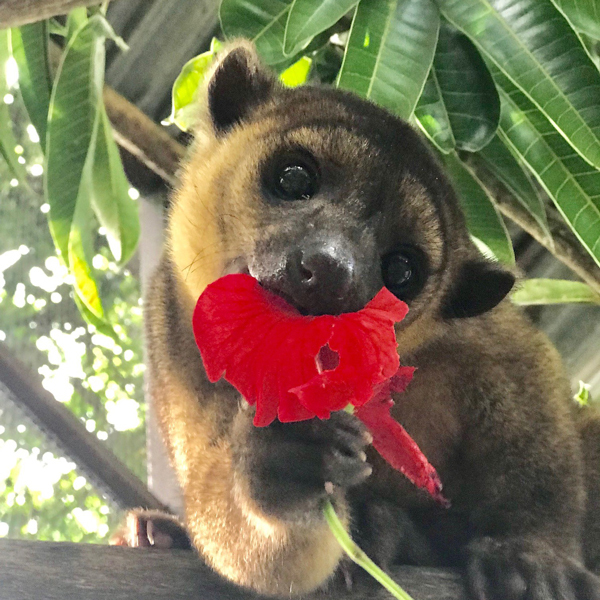 Though sloths are her specialty, Cuthbert also got a chance to spend time with rescued kinkajous, tamanduas, capuchins and other animals that thrive in the rainforest canopy. 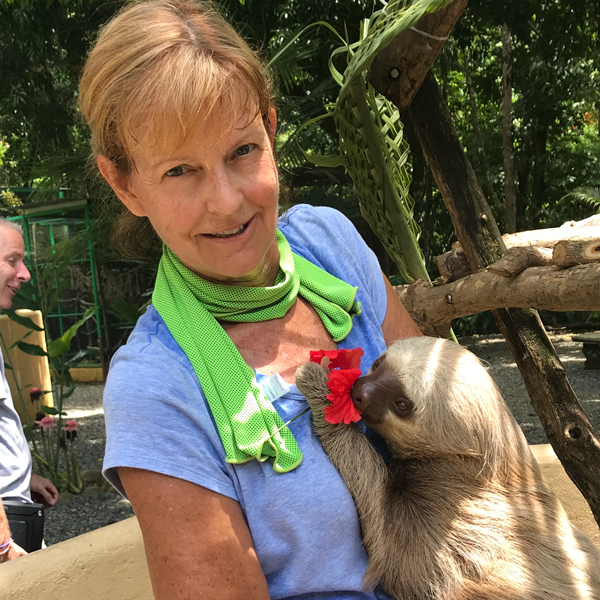 Before her two weeks of volunteer work ended, Cuthbert also got the chance to join sanctuary staffers who had been called to protect an infant sloth found abandoned behind a restaurant, its mother the victim of a larger predator. The Alturas staff named the baby Lizzie in Cuthbert’s honor, and report that the young sloth is doing well in the sanctuary. CONSERVATION CHAMPIONS: From following the footprints of snow leopards in Kazakhstan, to taking care of orphaned seal pups in California, several members of Como’s talented team of keepers and horticulturists have been on the go this year sharing their expertise with partner conservation groups and bringing home new insights as “Conservation Champions,” a new initiative created by Como Friends. This popular new program empowers Como professionals to become active partners in conservation efforts across the U.S. and around the globe. 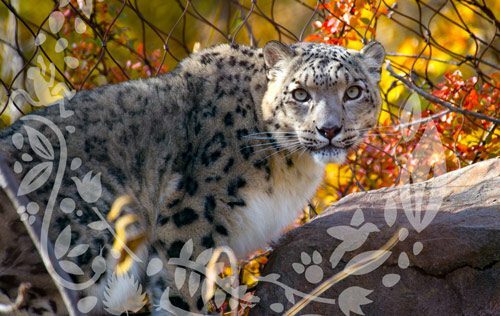 Thank you for helping Como Friends inspire community generosity to advance Como Park Zoo and Conservatory as a destination where people from all walks of life can gather, learn and enjoy the natural world.